We design digital solutions for dealers. We develop Technology at the service of the automotive industry. 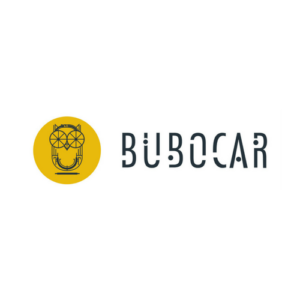 Bubocar has developed ‘Caribou’, a tool that digitalizes all processes of the mechanical shop and simplifies the relationship with your customers. This is a a post-sale tool created by experts in postsales.